Welcome to Our Custom Page. 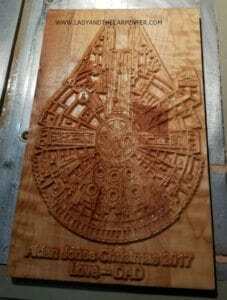 This is a photo gallery of the custom woodworking that we have done. We would hope that you would use this as an inspiration and starting point for your unique project. Feel free to call or email us with any questions or concerns. 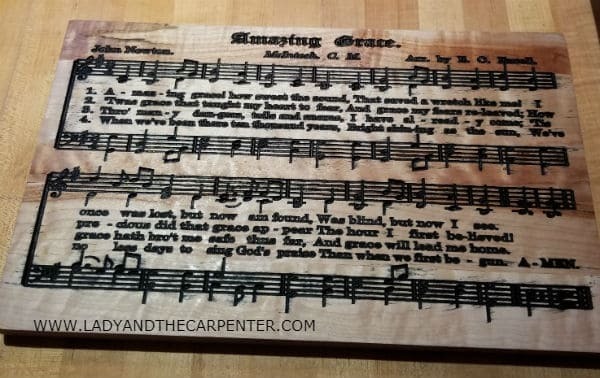 This is the Amazing Grace Song as it as seen in the old hymnals. 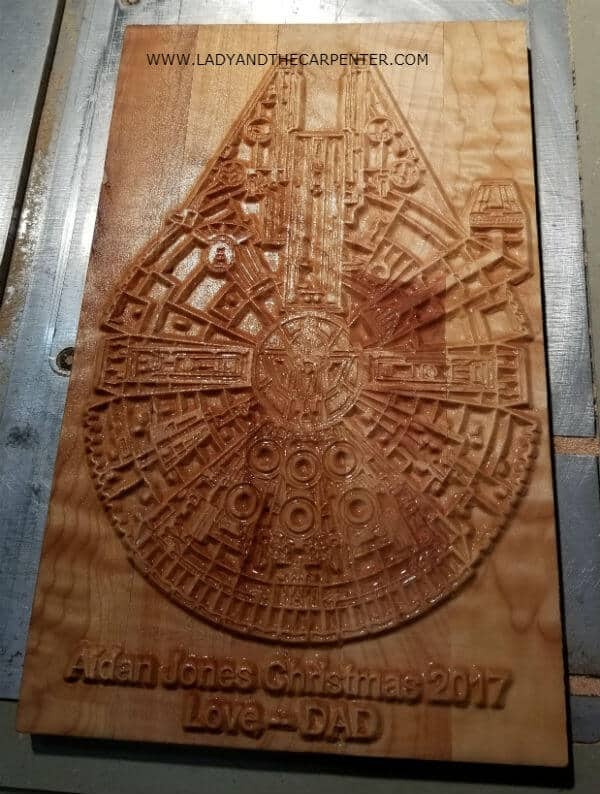 It is engraved on a 10″ x 16″ x 1″ Maple Cutting Board. It can be made bigger or smaller. We can also do other songs or text. 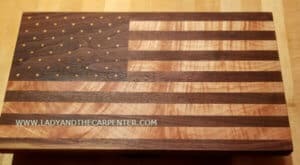 This is an American Flag cutting board with 50 stars. 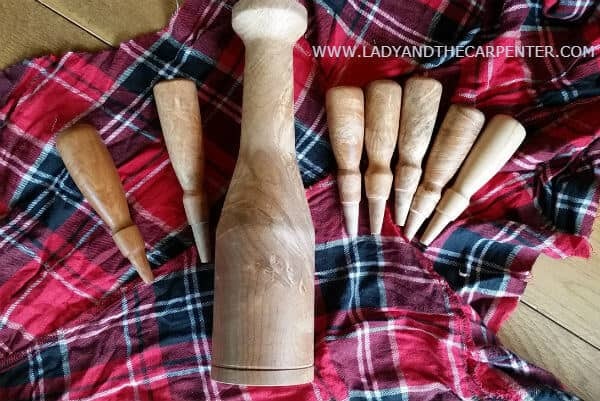 The dark wood is walnut and the light wood is maple. We try to use a highly figured maple piece so that the grain flows through the flag. 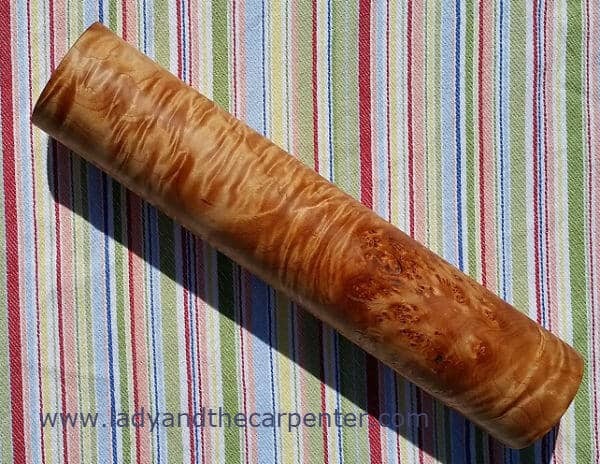 This is a matching mallet and chisel handles made from a maple burl. We don’t always have access to burls but will gladly find a great piece of wood for your needs. 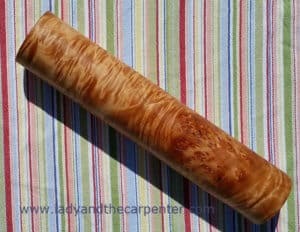 This is a 3″ x 10″ tortilla roller made from highly figured Maple. 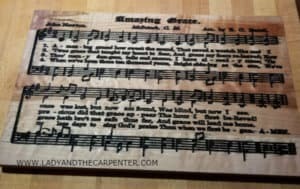 Dimensions and wood type can be changed. Have the ability to make a number of round items to your specifications.